World class waves, coral reefs, rainforests, truly unique culture. 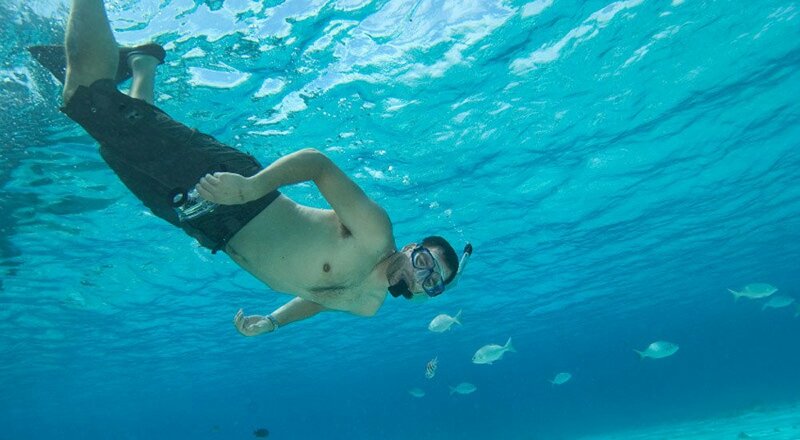 What sounds like a dream destination in a distant fairy tale is, in fact, an easily accessible reality scattered off the western coast of Sumatra in Indonesia. 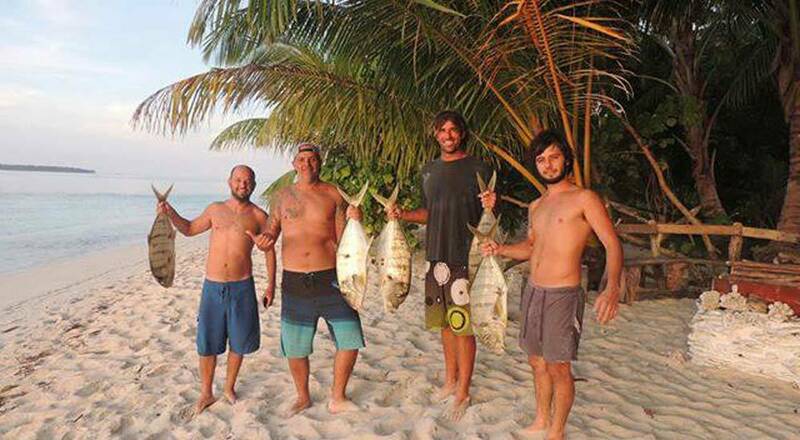 The Mentawai Islands are THE surf destination on the planet - period. Year round swells, perfect lefts & rights, storybook landscapes, and warm, crystal clear waters are only a few perks you’ll be able to discover in the Ments. It’s a true bucket list destination featuring some of the best reef setups for surf travelers to explore. Simply put, you haven’t been on a surf trip unless you have been to the Mentawais. The Mentawais have captured our hearts since 2005. Most of our staff have spent extensive time traveling across the archipelago, calling surf camps our temporary homes for a while. With us, it’s always personal. We cater to your needs and come up with the best alternatives that suit your needs. "Lets start saying this: "Probably the best surf trip I've ever made" :-) Let me say if 10 is the maximum scale, they have reach without a doubt a 9,9 :-) The only thing I can say is they made us a part of the family, and that is much harder then make you feel special. So let me thank once again to Christian and Maximo.... for one of the 10 best days of my life.... 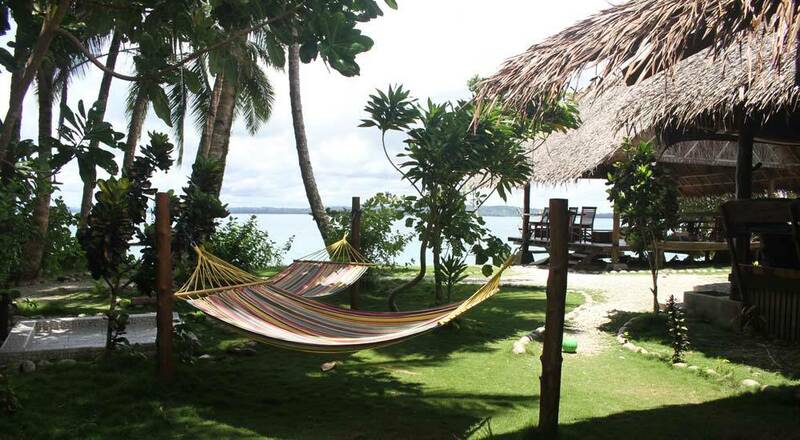 THANK YOU :-) ..."
"The Mentawais are unreal and our holidays were everything and more we could hope for." "...I couldn't imaging a better setup. It's paradise with white beaches and perfect waves all around." "Thank you LUEX and thank you Beng Beng crew. This was one of my best trips ever." It’s safe to say that you are going to surf the best waves of your life if you decide to travel to the Mentawais. There is no other place in the world that hosts more world-class waves in such close vicinity to each other. It’s a surfer’s playground ready to be explored and you can stay right in the middle of all the action. Sleep next door to some local standouts like Hollow Tree, Maccaronis or Rifles (just to name a few) without spending a fortune on expensive accommodation and trade signature Indo barrels with your mates until the sun goes down. 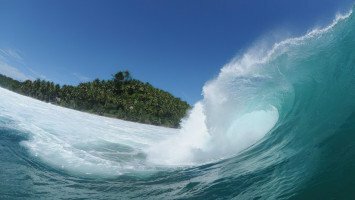 The Mentawais offer waves all year round. The Mentawais are one of those rare locations that always seem to have a wave somewhere. Depending on what you are after, the most consistent surf season is between March and November when the place transforms into a swell haven spitting out perfect barrels - sometimes in the double-digit size range, every serious surfer dreams about. Unfortunately, that level of perfection can be bittersweet as it seems to attract the crowds too. It is worth checking out the “off-season” between November and February if heavy barrels or the heavy crowd factor isn’t really what you’re looking for. There are still plenty of fun waves around and you only share it with a few other heads in the water. The Mentawais aren’t just about surfing until your legs fall off. If you decide to have a "lay day" or you need to nurture your reef booboos then there are plenty of things to do that don't include a surfboard. 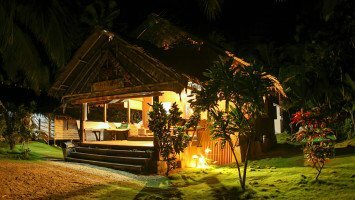 Mentawai camp life is the real deal offering plenty of space, cozy comforts and plenty of good times to relax or to keep your non-surfing partner entertained. Relax by the pool, skip the morning session for some yoga or book a trip to explore the local villages - the choice is yours. The beauty of vacationing at a surf camp is that it is up to you how you want to spend your nights. Some people dig the bunk beds and others like the private master suite. Options range from dorm rooms – shared with your own surf crew or fellow surf vacationers – shared double rooms or shared rooms with 4 beds. However, there is usually the option to get your own room if privacy and the chance to retreat (whenever the fun and socializing gets too much) are important to you and are in line with your trip budget. The great thing with LUEX is that it’s always your choice - shared, super-social, cheap, ideal for solo travelers, couples or whatever else your heart desires. 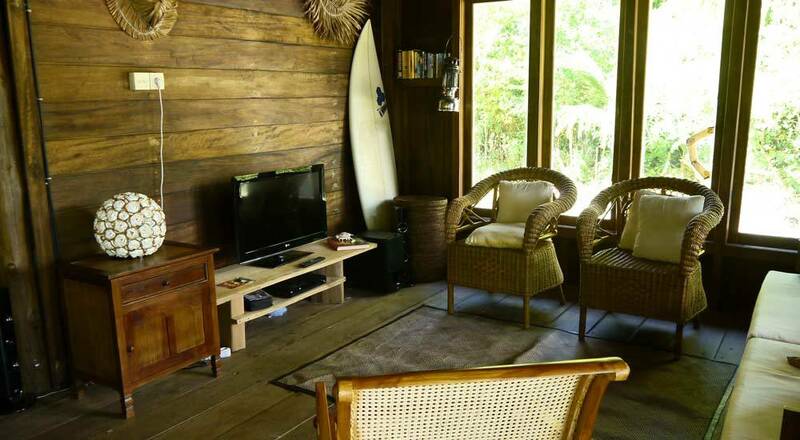 Things such as equipment rental, meals with a variety of options, swimming pools, Wi-Fi and much more can all be offered as part of your surf camp experience. Some camps even feature a cinema or offer babysitting services upon request – the possibilities are endless. The social aspect of surf vacation camps makes it a very popular and fitting choice for solo travelers with the instant opportunity of meeting fellow surfers and giving you a place where new friendships can be forged; an ideal way to take the 'lonely' out of solo travel. The surf camp experience is also a great fit for groups of friends, girls and those who like to combine “having a good time” with scoring pumping waves. Surf the best waves all year long and stay in a tropical surrounding at one of the more than 150 world class surf spots in Indonesia.